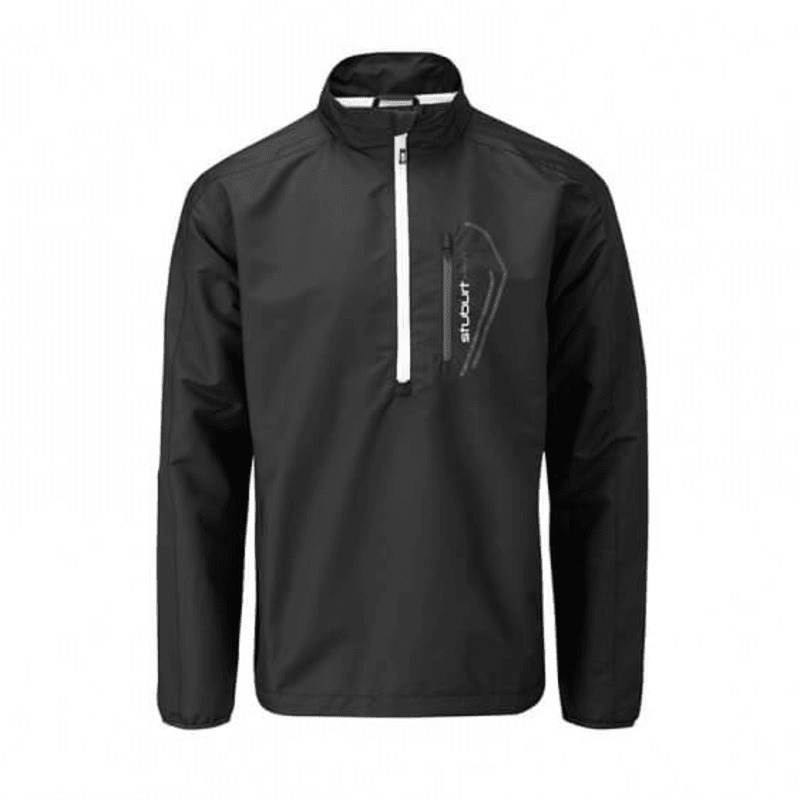 For extra protection during those windy rounds, pull on the Stuburt Sport-Lite Windshirt and you'll be prepared to weather any weather. 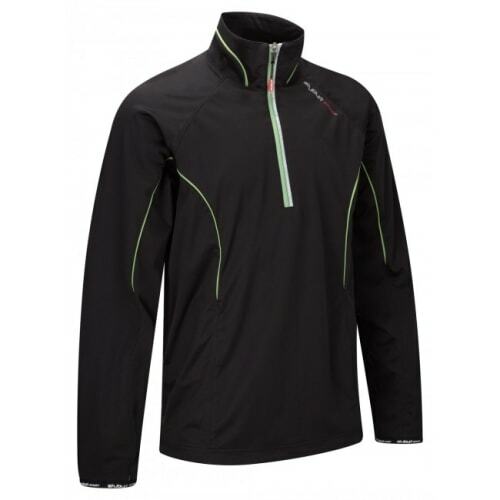 For extra protection during those windy rounds, pull on the Stuburt Sport-Lite Windshirt and you'll be prepared to weather any weather. 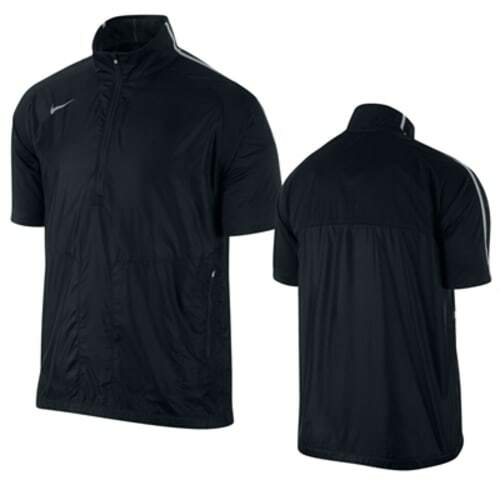 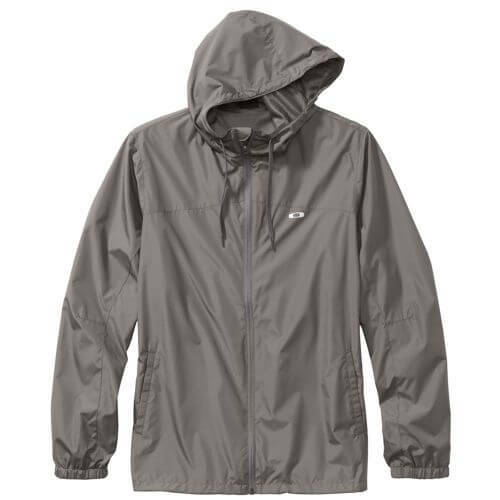 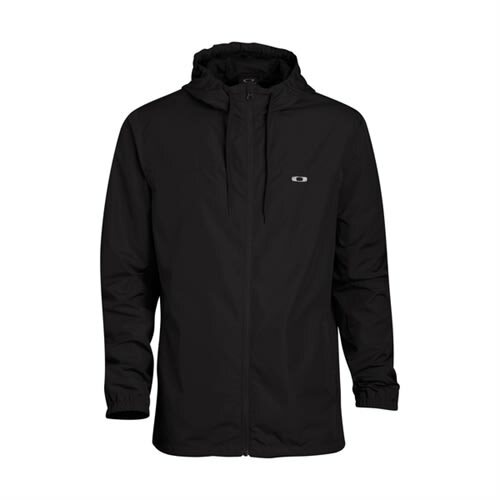 Features a lightweight and comfortable fabric that is both windproof and waterproof to give you complete protection from the elements. 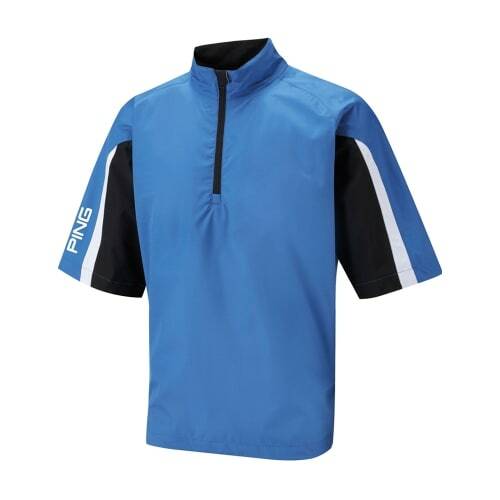 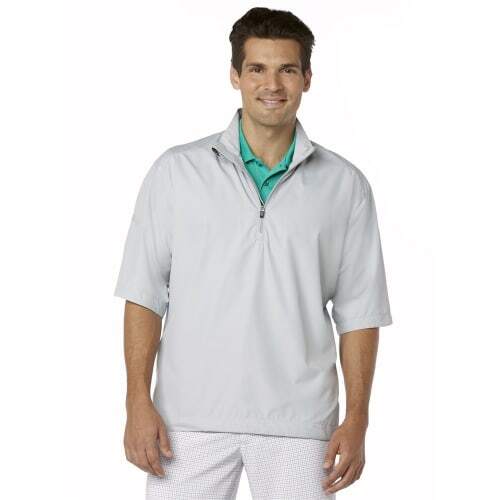 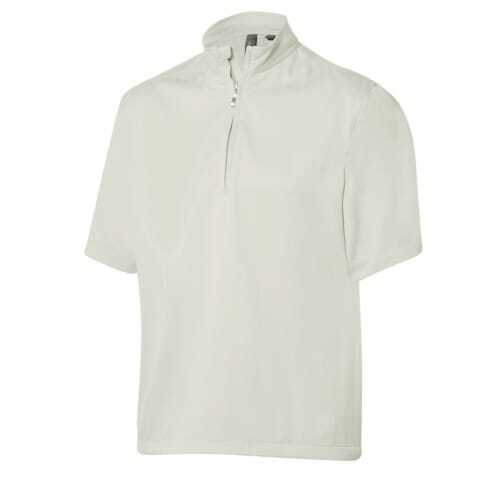 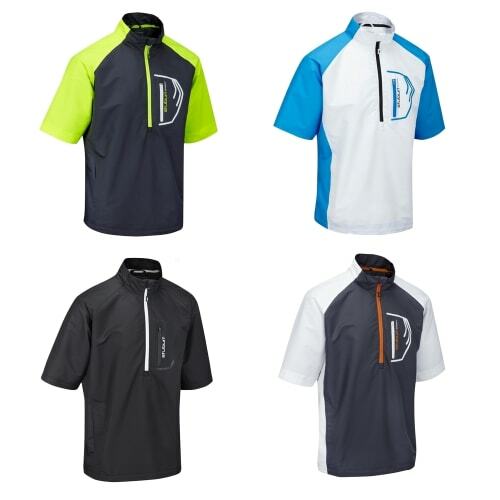 The construction of the Stuburt Sport-Lite Wind Shirt allows for easy on and off when your mid-round and the breeze picks up, just keep it in your bag and pull it out when Mother Nature decides to put on a show.